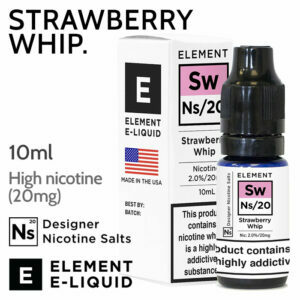 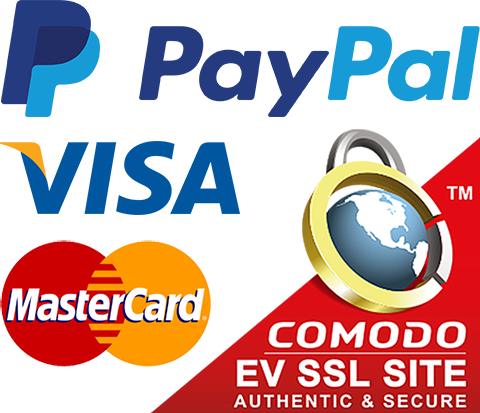 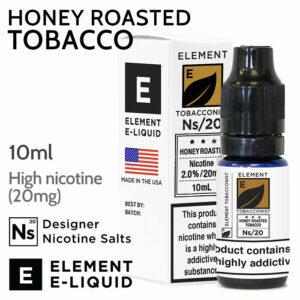 ELEMENT e-liquids made with designer nicotine salts. 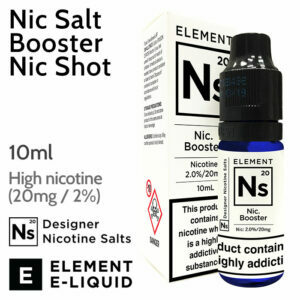 10mg and 20mg nicotine. 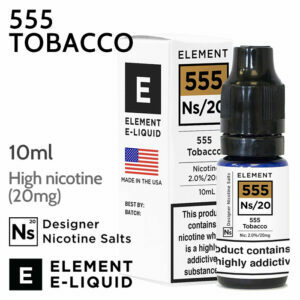 Made by Element in The USA. 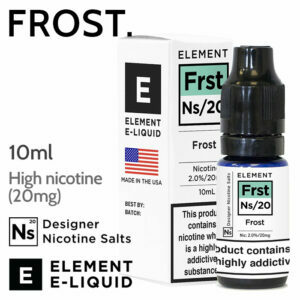 High nicotine but with a smooth throat hit.